Better at offering acceptance simply for who someone is, not because of what they say or do. And I thought: Do others see me as a safe person? A safety net of sorts? Because I still want to be a soft place to land. I strive for these things and speak often of them because I know I’m just not there yet. Not really. I judge others too quickly and all too often offer up harsh words. I grow impatient and annoyed. Sometimes I build up offenses and create arguments in my head—ones that, although never actually spoken, turn my thoughts and heart bitter all the same. Those are the thoughts that spill over to actions and words coming out sideways and toward unintended targets that I later regret. In those moments, I have a complete disregard for the hurt my words may cause another, especially those closest to me. 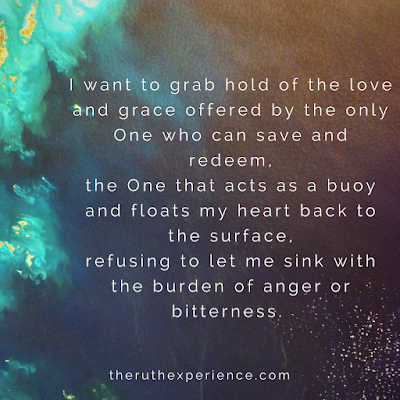 And that is when I remember my own need for safety nets—for grace—for people like Julie. The people that know me well and allow room for me to fumble, be mad, seek forgiveness, and love me through it. I have been graced with many who offer safety nets for me—who are people of peace. Can I suggest something for us all, friends? 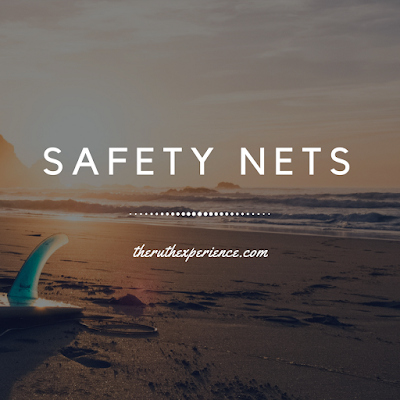 Can we all seek to be safe people, creating safety nets for others around us? When there is so much hate and anger and harshness in the world, I realize that I’d like to be a kind face. A warm hand to hold. An inviting space to be in. It’s all too easy to give in to the cruelty and animosity that swirls around us, often threatening to swallow us whole and drown us in the weight of it all. I’d like to choose something different. I want to grab hold of the love and grace offered by the only One who can save and redeem, the One that acts as a buoy and floats my heart back to the surface, refusing to let me sink with the burden of anger or bitterness. I’d like to choose to stand and throw out a safety net to others in distress. And I’d like nothing more than to look over on the shore and see you there with me, friends. Hi! I'm your glad to be your neighbor at Holley's #CoffeeformyHeart. 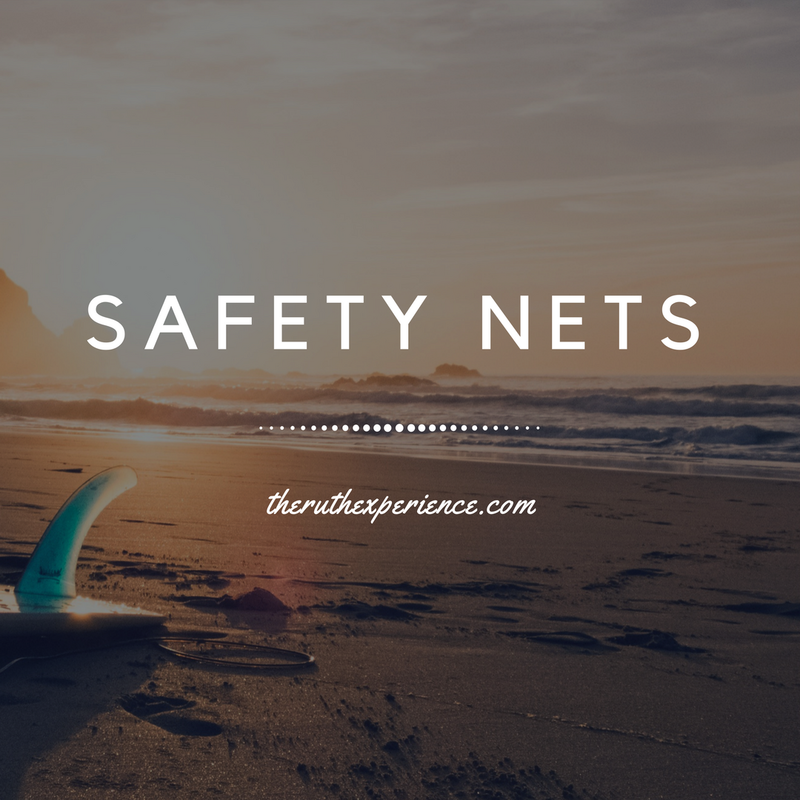 I so appreciate your thoughts on being 'safety nets'. I think all women of faith must go this direction - the direction of grace - seeking to bear with, rather than bear witness against. I'm a first time visitor to your site - it is lovely! Thank you Sandra! I appreciate your kind words--I especially love "seeking to bear with, rather than bear witness against"--a thousand times YES. :) Bless you.